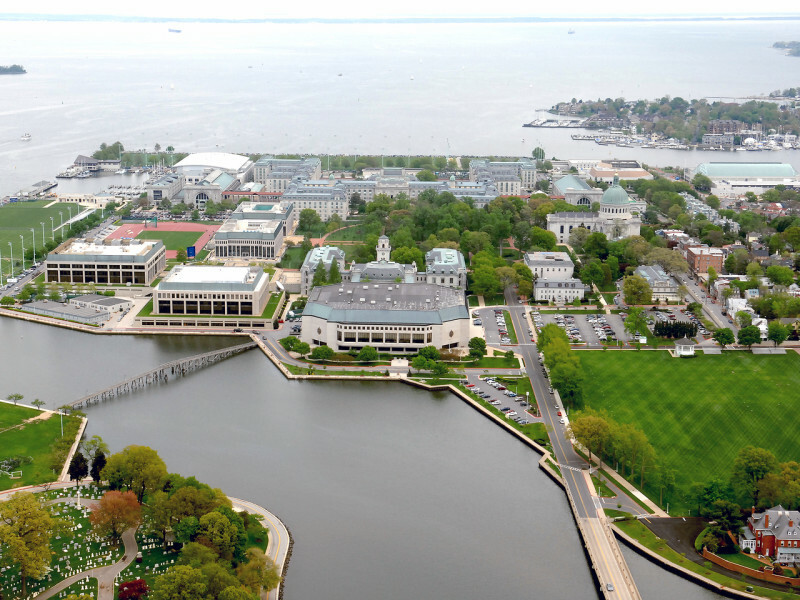 Highlights life at the US Naval Academy past and present. Tour includes Lejeune Hall, Bancroft Hall, Tecumseh Court, Herndon Monument, Main Chapel (when open), and Crypt of John Paul Jones, Revolutionary War naval hero. Customized for middle and high school students. Tour includes Lejeune Hall, Bancroft Hall, Tecumseh Court, Herndon Monument, Main Chapel (when open), and Crypt of John Paul Jones, Revolutionary War naval hero. Designed for first through fifth grades. Tour includes marching, saluting, following orders, and learning Navy terms. 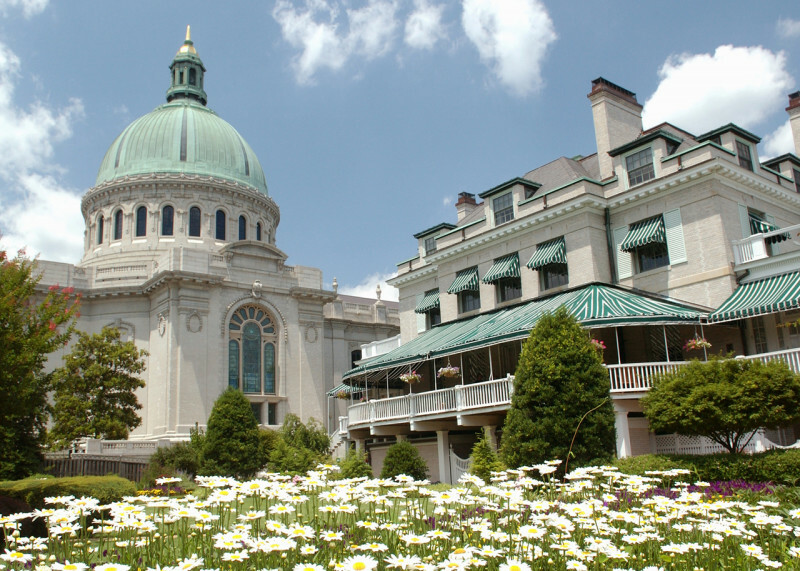 Specialized tour of the Academy and USNA Museum with tea at the Naval Academy Club. Tour available Monday through Wednesday, beginning at 1:30 p.m. and ending at 3:00pm. Designed for participants in U.S. military operations. Focuses on Naval Academy’s role in supplying officers and midshipmen in various conflicts. Features include Main Chapel (when open) and Crypt of John Paul Jones. Tour includes PowerPoint presentation and guided walking tour. Center named for Jewish naval officer, Commodore Uriah P. Levy, who held command positions for Presidents Monroe, Jackson, Tyler, and Lincoln. Levy restored Thomas Jefferson’s Monticello. All proceeds from the sale of tours and merchandise support Brigade of Midshipmen activities. Everyone 18 and older must have a photo ID; buses are not permitted on Academy grounds.